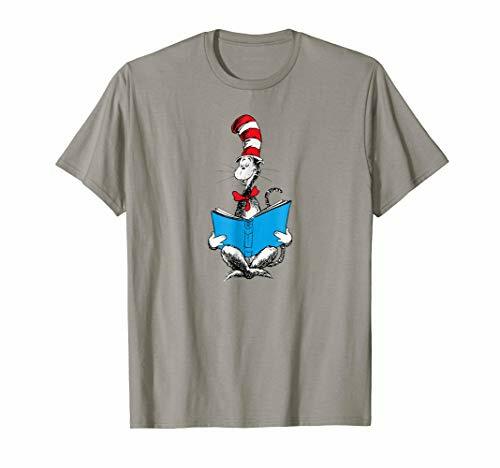 Complete your little one's Cat in the Hat costume with a Dr. Seuss Cat in the Hat T-Shirt for kids! 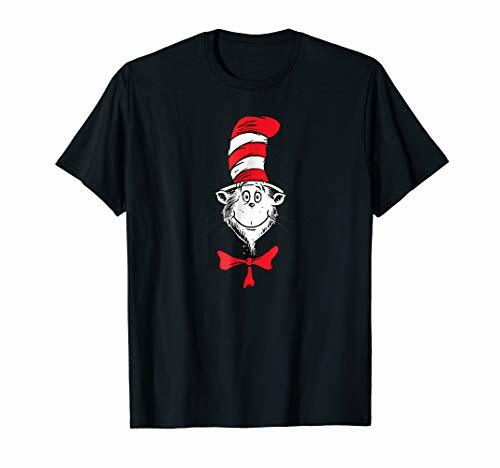 This black shirt features a printed design of the cat's fur with a red felt bow attached below the collar. 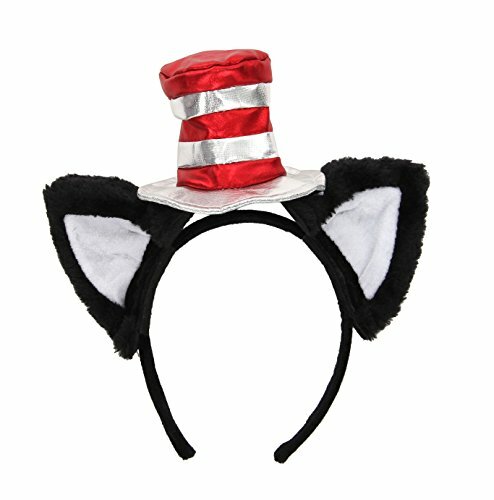 Your little one can dress up as the beloved Dr. Seuss character this Halloween with an awesome Cat in the Hat T-Shirt! 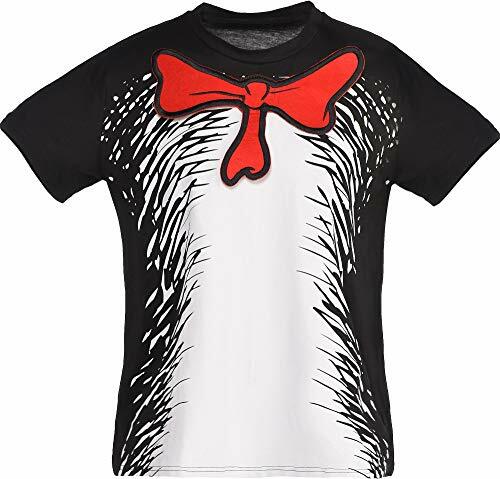 The shirt can also be worn for themed birthday parties or as part of a school dress up day. 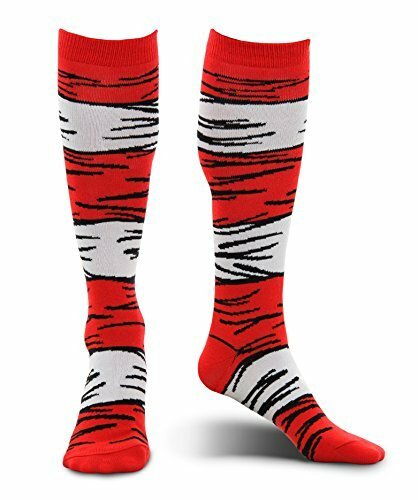 Officially licensed Dr. Seuss product. 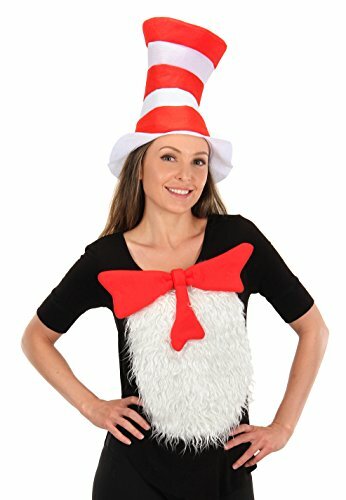 Warning: Not for children under 3 years. - Items I used . 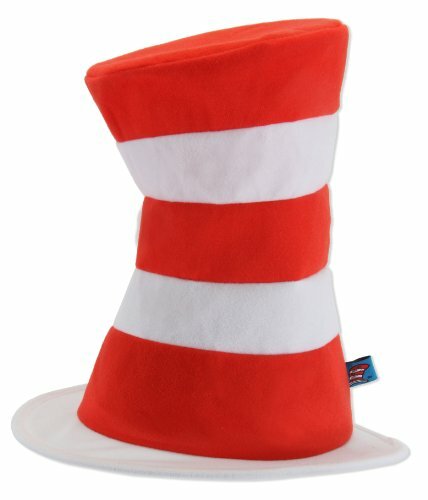 Piece of white fabric cut in to a circle Ribbon & Hat were from a $2 store. 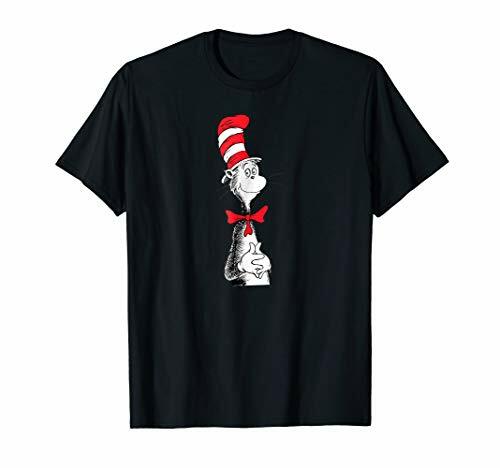 Old black T Shirt that didn't fit my son anymore. Cotton balls from a pharmacy. Needle and thread. Tail from big W. Bow Tie from a $2 store.